Birthday Parties for All Ages at Roller City Skate & Play Joplin! 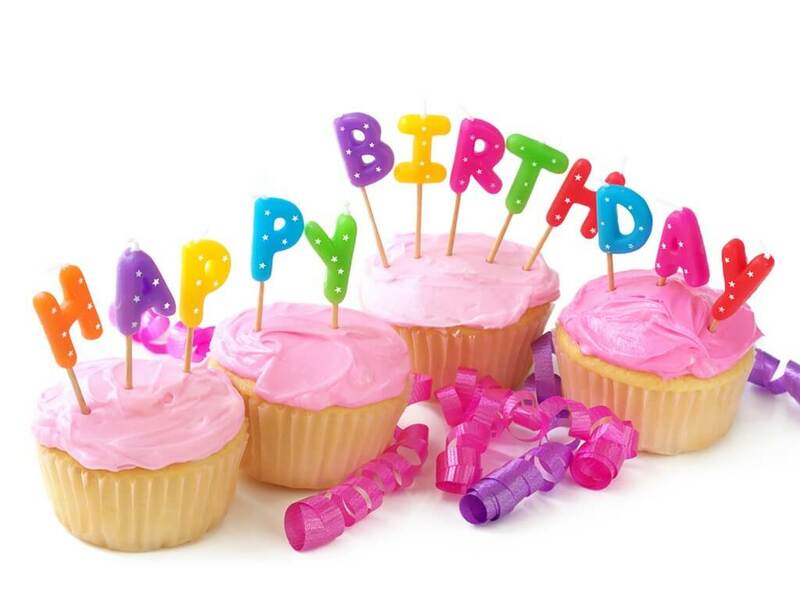 Roller City Skate & Play Joplin offers a Birthday Party option for everyone! Roller City offers a birthday party for a range of budgets, for a small party of 9 to a large VIP Private Party for up to 500 of your closest friends, we have something just for you. During our public hours, we offer our Adventure Party, that allows you to choose your favorite costume character to be part of your party in our private party room. Our Glow Party out glows them all, a private glow room with all you need, glow plates, glow cups, glow utensils and party favors including a glow hat, glow necklace, glow braclet and flashing item for each party guest. The Fun Party allows you to pick and choose what you would like for your party, we have 3 options to choose from, Roller Skating, Indoor Playground with Bounce House, 2 large one topping pizzas. On all our parties you can mix and match the options that best suit your birthday honoree. Parents you only need to supply the kids, birthday cake and ice cream, we supply the rest, party plate, party cup, party napkin with utensil and birthday party invitations. We will spot light your child in the center of our skating floor while we play the birthday song, let them choose their own birthday present from Roller City and a return visit pass. We do require a party reservation, space is limited, so book your party today. If you are looking to have a more exclusive party, just your birthday honoree and your guests, we have the VIP Private Birthday Party. Our VIP Private Skate & Play Party offers 2 hour private time, starting with 30 children and 20 parents, the party includes your choice of music, games played on the skating floor, skate mates (walkers with wheels), our indoor playground that offers a big slide, obstacles, big rope swing, bounce room, rodeo riders and bounce house inflatable. You can bring your child’s photos on a USB drive to be shown our big screen during your party. We can customize any of our party packages to suit your needs. Just call 417-781-4033 or click on the Birthday Party page, scroll down to your favorite birthday party package and click the “Book Now” button, it will take you to our online party booking system, just fill our the information, a deposit is required at the time of the booking and you are set! If you don’t see what you are looking for, give us a call and we will do our best to take care of anything you need.